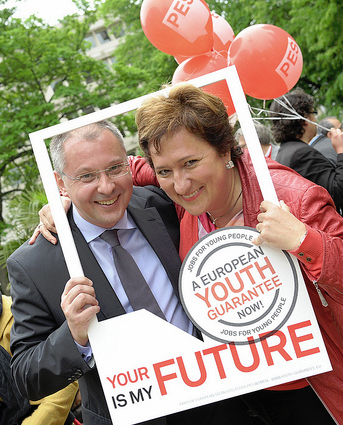 Thanks to the efforts of European Socialists and Social Democratic Ministers, the EU Social Ministers Council meeting in Brussels has agreed today to adopt a European-wide Youth Guarantee. 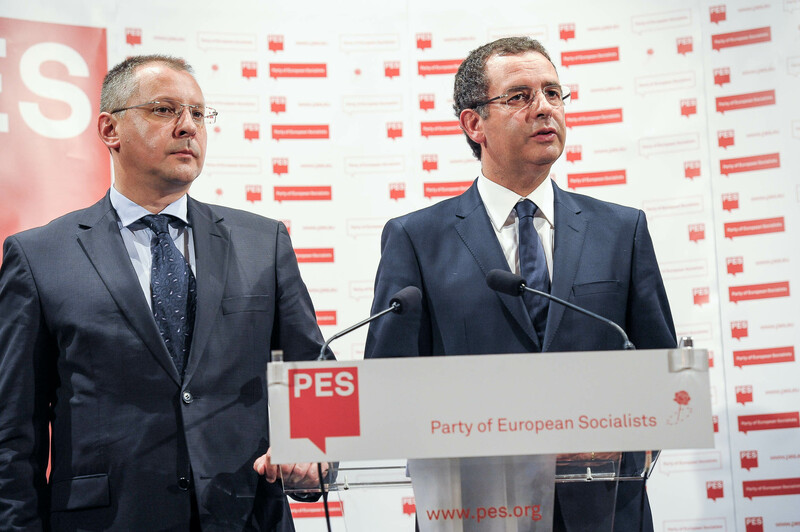 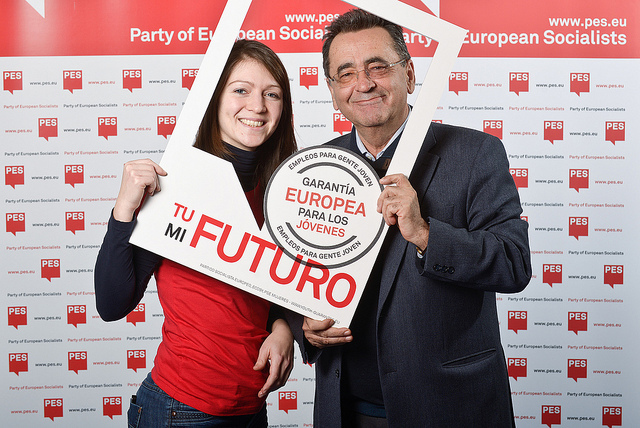 The Party of European Socialists (PES) has been at the forefront of the campaign for a European Youth Guarantee over the past year. 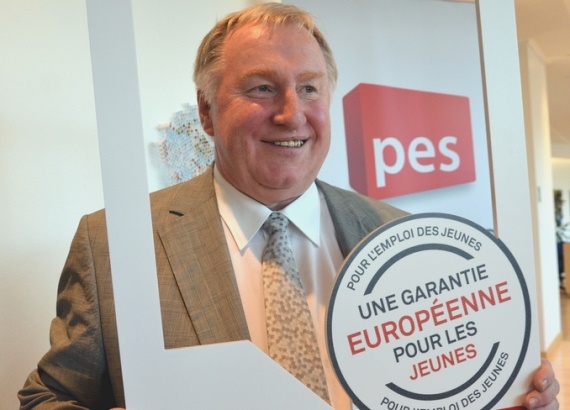 S&D Euro MPs today welcomed the EU Council's political agreement on a youth guarantee to be implemented in all member states. 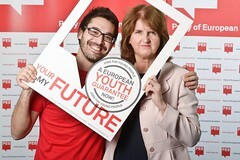 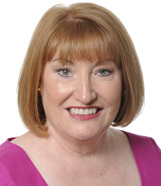 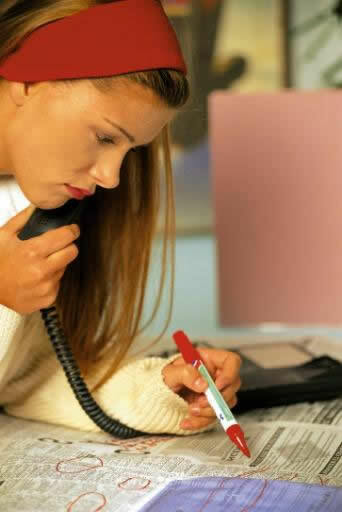 The youth guarantee will ensure that all young people under the age of 25 years receive an offer of good-quality employment, continuing education, apprenticeship or traineeship within a period of four months of becoming unemployed or leaving formal education.